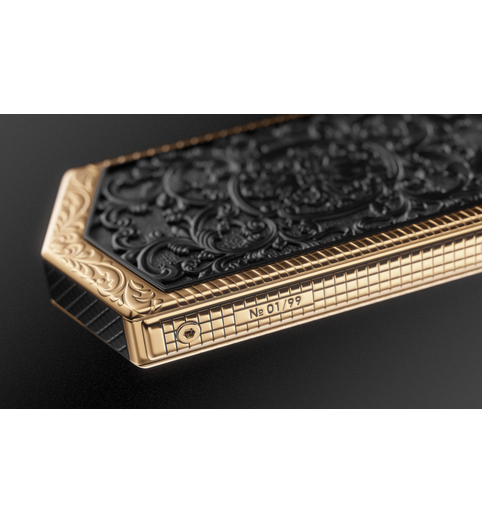 Charlemagne Charles the Great is a unique example of a person who managed to unite a significant part of the Catholic world under his influence. 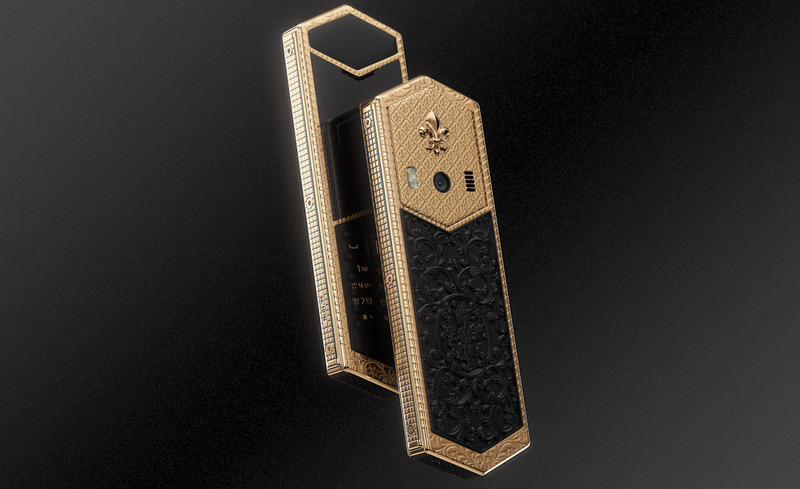 The founder of the Empire, conqueror and enlightener, he left his unbelievable achievements as a heritage. 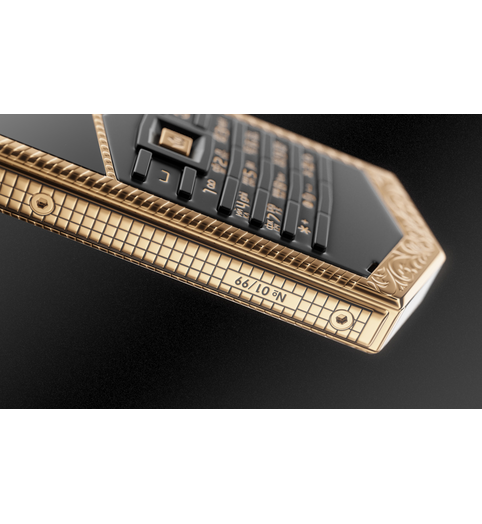 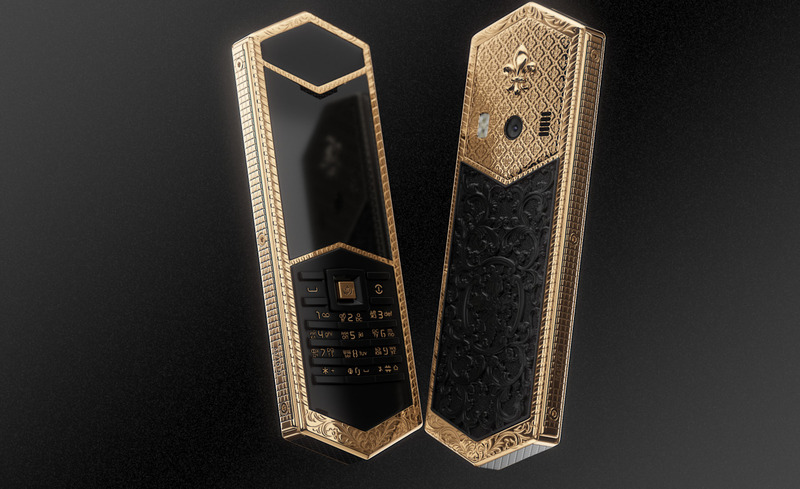 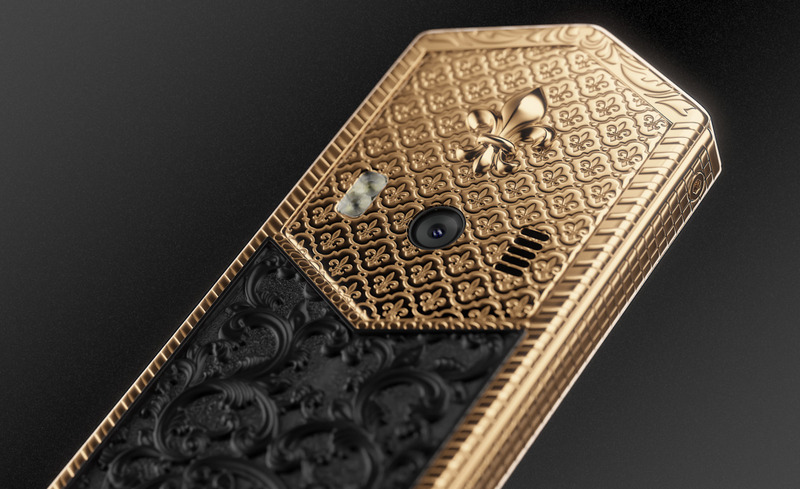 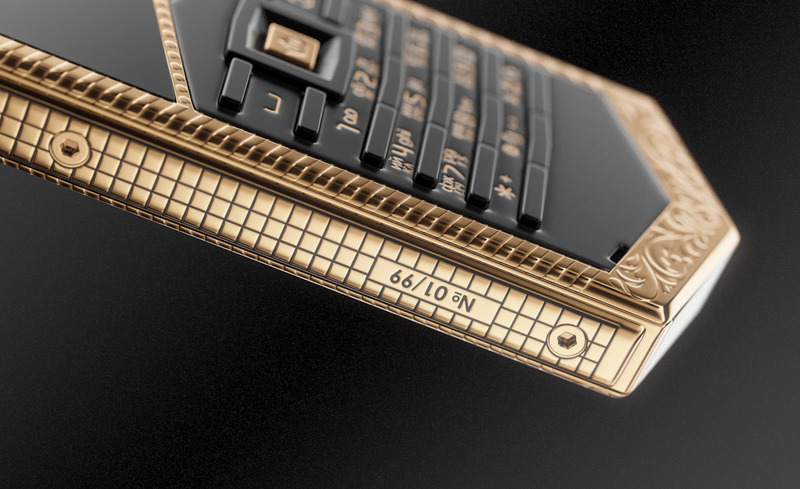 Being inspired by the gigantic scale of this personality, Caviar designers combined the majestic ornaments in the image of the luxurious phone named after this ruler, which were suggested by the decoration of the famous crown of Charles the Great and the spectacular materials – black composite onyx – the sign of the royal wisdom, the eloquent shine of gold and the Fleur de Lys sign – the heraldic lily, the sign meaning the belonging to a noble race. 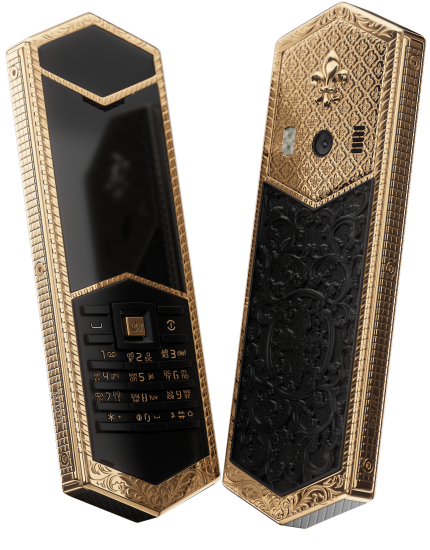 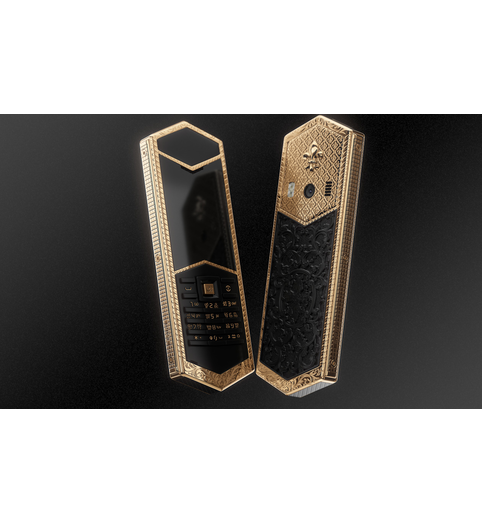 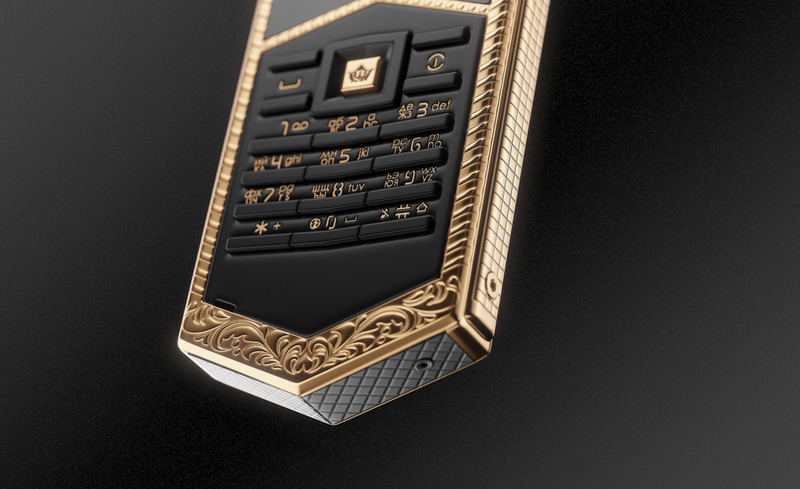 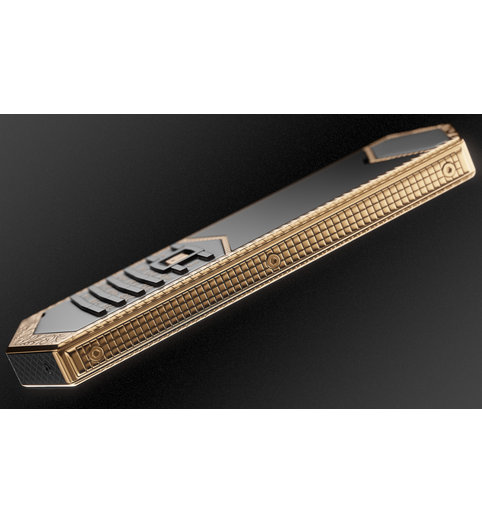 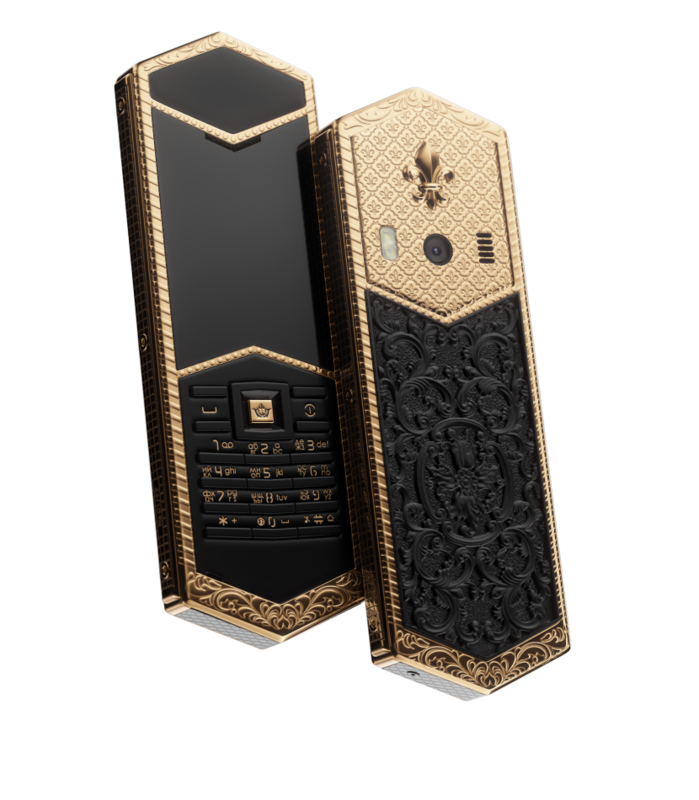 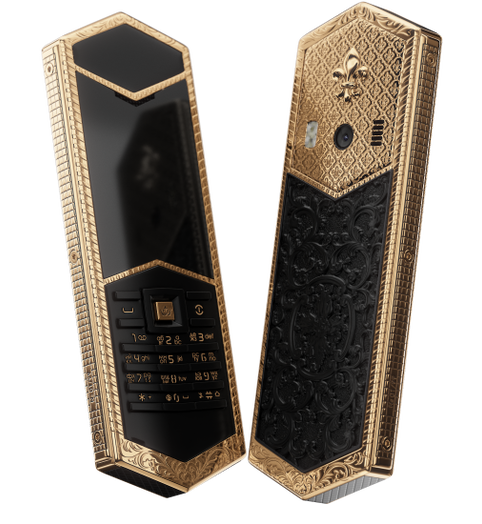 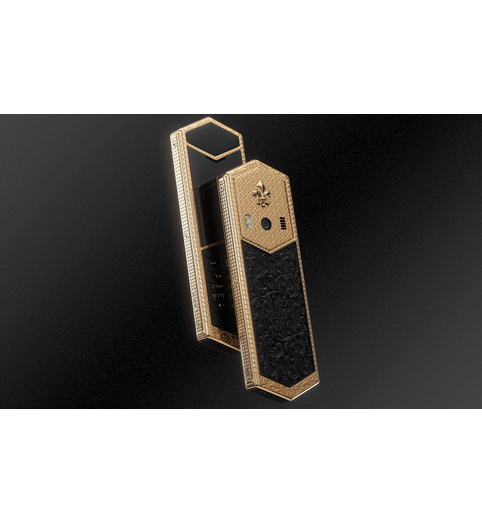 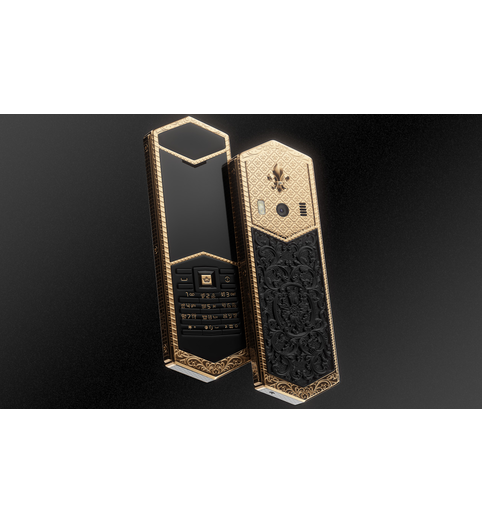 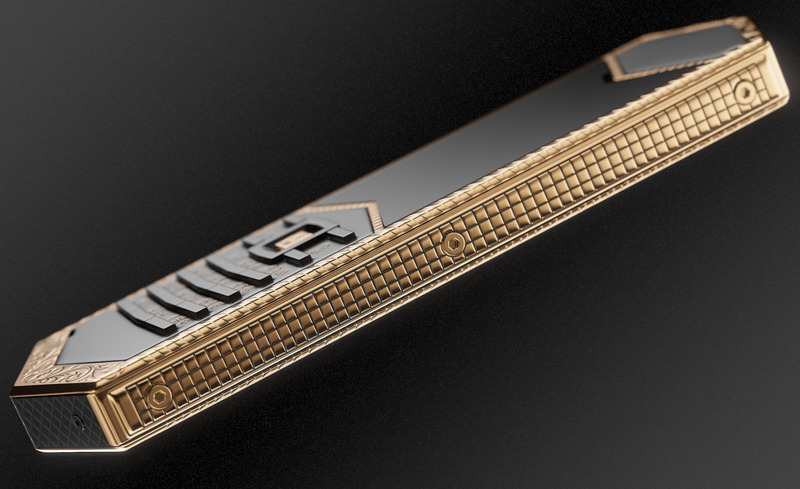 This phone, elegant and elongate like a royal sword can be easily imagined in hands of a person whose lifestyle and thoughts one would like to call royal in the modern world! 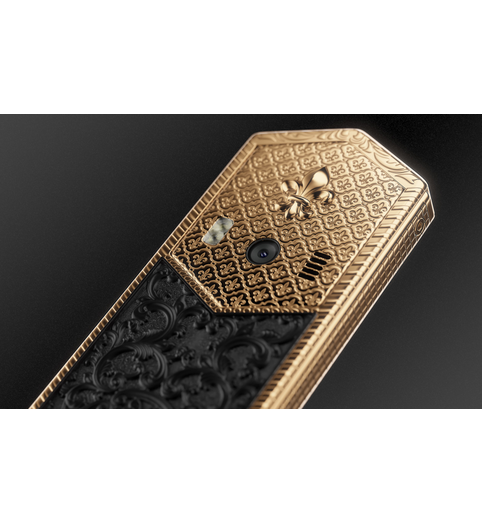 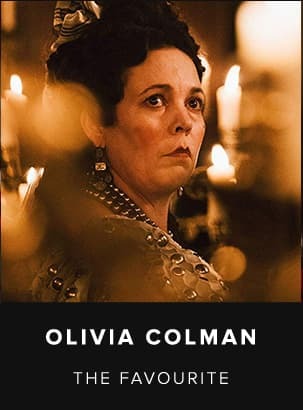 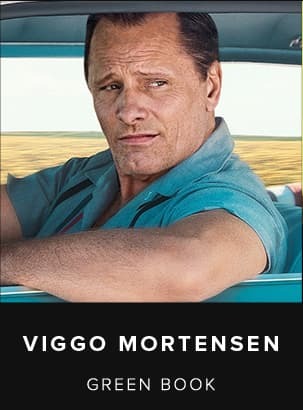 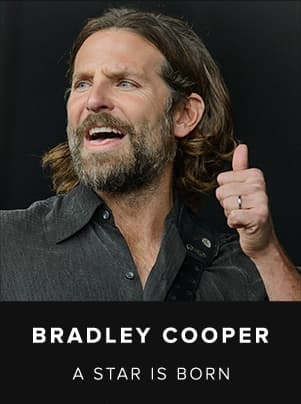 For the heirs of the best, noble traditions and characters in the great history of the Old World. 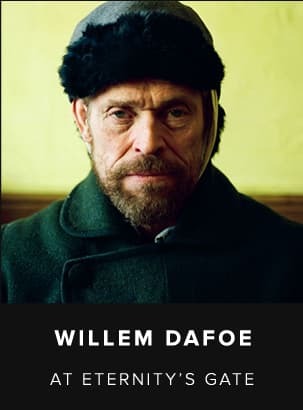 Charles the Great is a unique example of a person who managed to unite a significant part of the Catholic world under his influence. 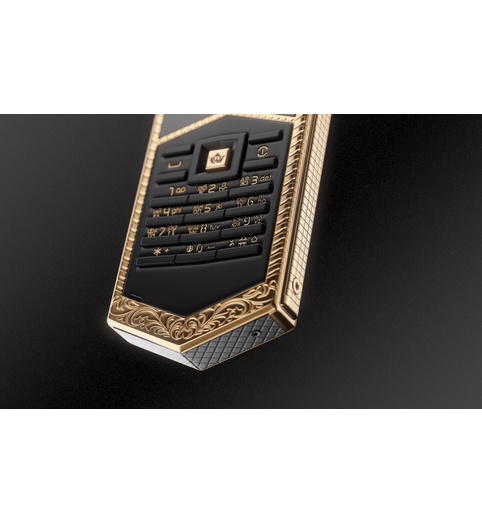 The founder of the Empire, conqueror and enlightener, he left his unbelievable achievements as a heritage. 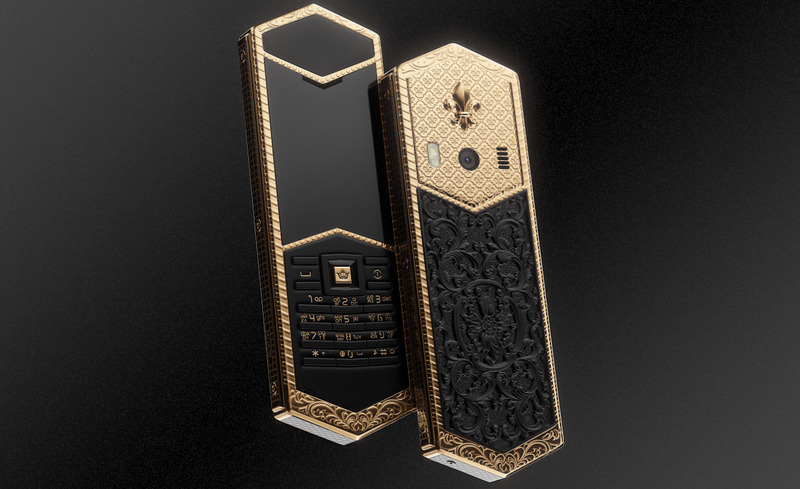 Being inspired by the gigantic scale of this personality, Caviar designers combined the majestic ornaments in the image of the luxurious phone named after this ruler, which were suggested by the decoration of the famous crown of Charles the Great and the spectacular materials – black composite onyx – the sign of the royal wisdom, the eloquent shine of gold and the Fleur de Lys sign – the heraldic lily, the sign meaning the belonging to a noble race. 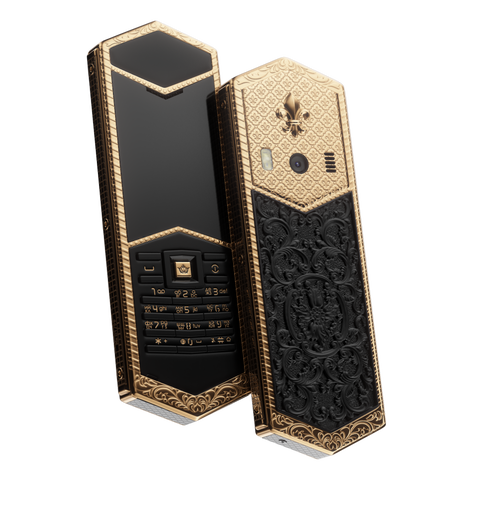 This phone, elegant and elongate like a royal sword can be easily imagined in hands of a person whose lifestyle and thoughts one would like to call royal in the modern world! 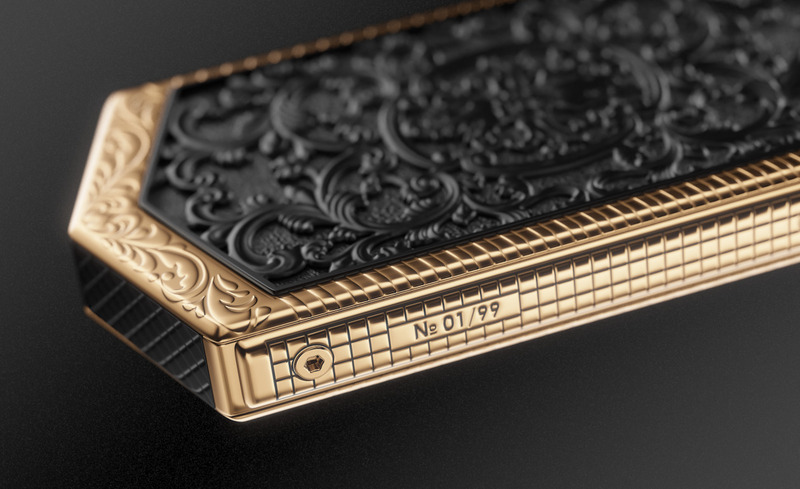 For the heirs of the best, noble traditions and characters in the great history of the Old World.